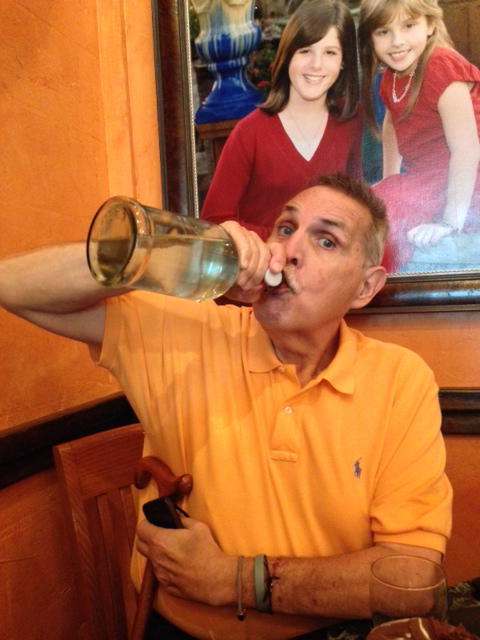 Quite possibly the single-most conflict between my wife, Bonita, and me has been the issue of drinking enough water each day. I love my wife yet I hate water. There is no question she loves me and wants the very best for me—otherwise, she would not have cared for my every need 24/7 for the past three years during my sickness. She KNOWS that plenty of water is essential to my health every day. So she persists and persists all the time. We are both stubborn as mules and this is where the rub comes. Water is critical for me to drink. 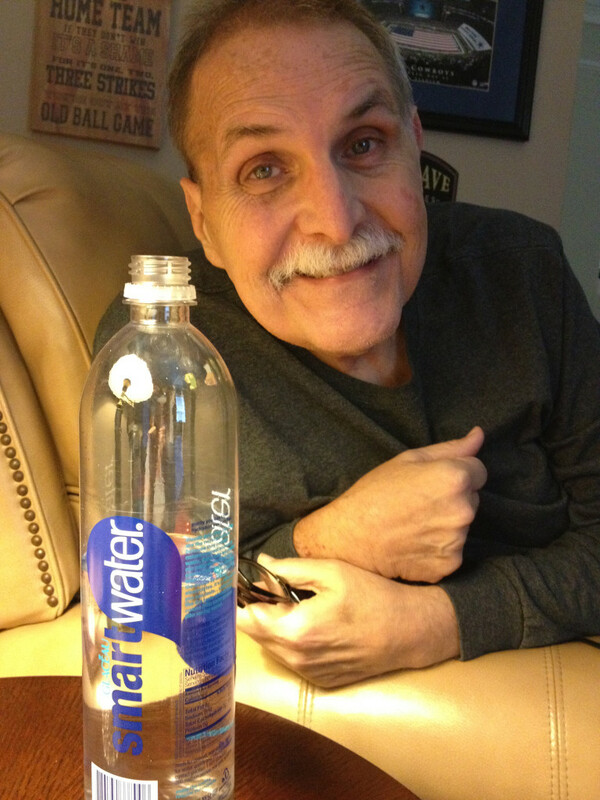 As a constant reminder there are always a few bottles of “Smart” water by my side day and night. Scripture is chocked full of references to water. Water baptism. Living water. Miracles performed by the town pools where sick and hungry gathered to beg. Floods, too, were signs from God. Fishing miracles on the lake. Walking on water. Water and blood flowed out of our Lord’s side at His crucifixion. What a sacrifice! I understand that the most important water that I have received is the Living Water from Jesus Christ. So, throughout the day I hope that I “drink” from the scripture as much as I drink from this bottle of smart water.